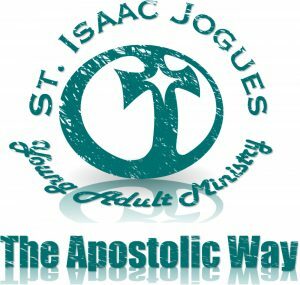 One of our two new ministries, St. Isaac Jogues Young Adult Ministry seeks to answer the questions facing every Young Adult. Heading out into the world, Young Adults are faced with attacks on their faith and beliefs that lead many to give up religion for “reality”. 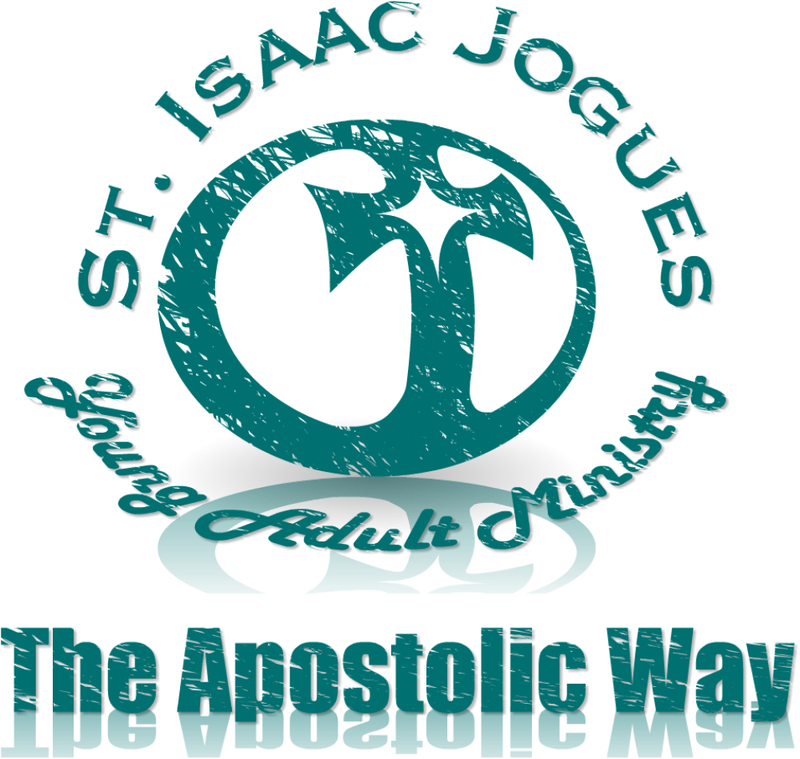 The Apostolic Way’s mission is to guide Young Adults back home to Christ and His Church. So how are we planning to tackle this immense task? The answer is simple: beer. 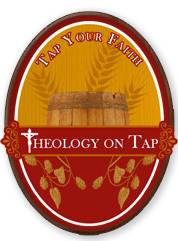 Launching this fall, The Apostolic Way will begin hosting Theology on Tap at a local restaurant in September, November, January, March, and May. During these evenings, we will have leaders in their fields of study to give a presentation, and lead a thought provoking discussion. The room will be filled with your peers who are seeking the answers to the same questions. This is a great chance to ask those questions in a safe, non-judgmental, environment. This format also allows the opportunity to network during the social half hour before and after the event. Is the Bible really practical today? If God, why suffering and violence? 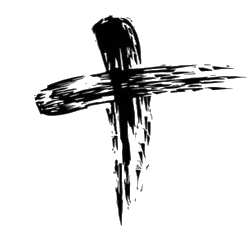 The Church and sexuality: is it suppressed?